Colas is an ambitious, award-winning business, delivering sustainable solutions for the design, building and maintenance of the UK’s transport infrastructure. 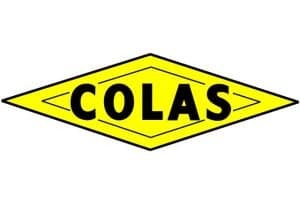 The company has unrivalled expertise based not only on its long history, but also on the strength it derives from being part of the world-leading International Colas Group. The Group has excellent R&D facilities, giving it access to innovative new products, processes and ideas. Colas is in the process of widening a stretch of the A69, near Carlisle. Because of restrictions on working times due to road closures some of the work had to be carried out over seven nights. The work involved moving and disposing of around 1,200 tonnes of soil, tar and concrete that was dug up during the work. We took the soil to our Hespin Wood facility near Carlisle. We also arranged for the supply of 800 tonnes of fill material, with staff at Hespin working through the night to ensure Colas could use it as part of its work on the road. Because we were carrying out work on a busy road, it was essential we did this as quickly as possible to minimise disruption. 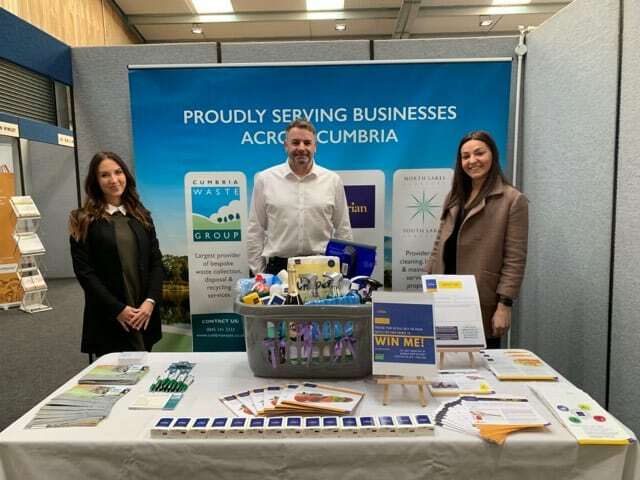 Cumbria Waste Group were very responsive and their Hespin Wood site proved invaluable, not only because it gave us a local disposal point for the material that was dug up, but also for the supply of stone that was required to form the road construction.